Compensation for primary care physicians outpaced that of specialists last year, although the median for primary care physicians remains far less. The Medical Group Management Association (MGMA) released its annual Provider Compensation and Production Survey Report(www.mgma.com) this week, comparing information gathered from almost 70,000 physicians and other providers. 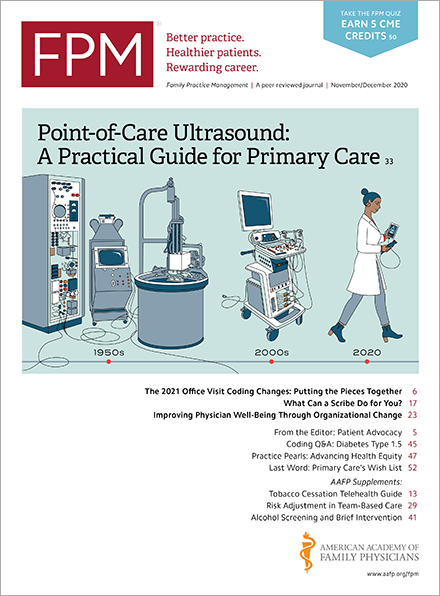 Primary care physicians received a median compensation of $241,273 in 2014, a 3.6 percent gain from the previous year, according to the report. By comparison, the median compensation for specialists rose 2.4 percent to $411,852. MGMA defines compensation as salary, bonuses, incentive payments, research stipends, honoraria, and profit sharing. It does not include retirement or health care benefits, automobile allowances, or expense reimbursements. The median compensation for a family physician who performed obstetrics was $227,883; without obstetrics, the median was $221,418. Halee Fischer-Wright, MD, the president and CEO of MGMA, said in a release that the study confirmed that compensation models have begun shifting from being purely based on productivity to ones that incorporate value. “We hope to see physicians’ salaries remain healthy throughout this transition,” Fischer-Wright said.